THOMAS MENZIES (BUILDERS) LTD, established in 1937, are based in Kirkcaldy, and are ideally located to carry out works in Fife, Edinburgh, Dundee, Perth and East Central Scotland. All operatives are fully trained in their respective duties through our stringent Training Plan to CPCS/CSCS certification. includes tracked and tyred excavators ranging from 1- 22t, dozers, crane lorries and low loader. 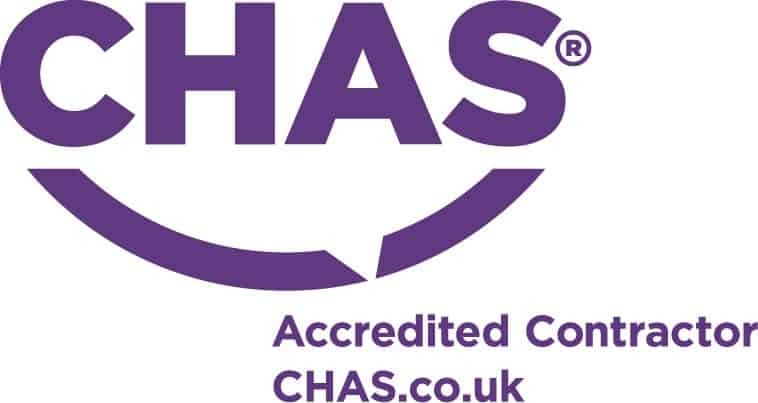 We are a member of KS Safety Limited and are CHAS compliant. We are accredited to ISO 9001:2015 by Intertek. We are accredited to UVDB Achilles Verify B2. We are accredited to ISO 14001:2015 by Intertek. We also operate our own 6 acre recycling facility.